The Danish energy company DONG Energy is coming through on its pledge to embrace a sustainable and fossil-free future by divesting its oil and gas assets for 8.7 billion kroner to the British chemical firm Ineos. 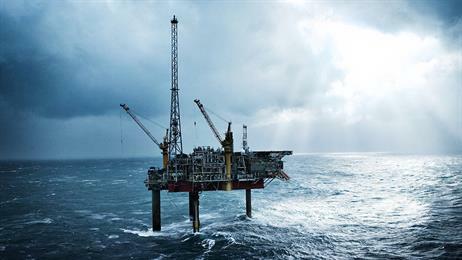 As part of the sale, 440 employees will transfer from DONG to Ineos, which will also obtain an oil production of about 100,000 barrels a day – mostly stemming from Norwegian oil fields. “Since the decision in 2016 to divest our upstream oil and gas business, we’ve actively worked to get the best deal by selling the business as a whole, getting a good and fair price for it and ensuring the optimal conditions for the long-term development of the oil and gas business,” said DONG’s CEO, Henrik Poulsen. DONG revealed last year that it wanted to focus on renewable energy, such as power plants and wind energy, in the future. And earlier this year, the energy giant unveiled plans for the divestment of all its coal assets by 2023. Since 2006, DONG has lowered its coal consumption by 73 percent.